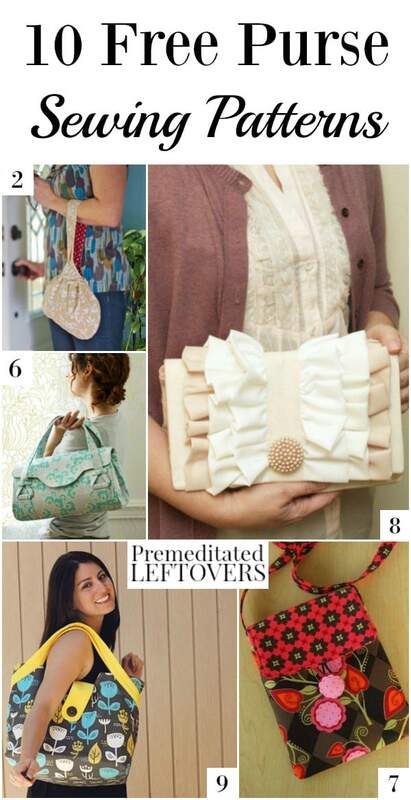 These 10 free purse sewing patterns would make cute, custom additions to any purse collection. I admit it. I am a certified purse hoarder. I have this habit of collecting purses from vintage shops and garage sales. I am not even particular about brands, just the style. The problem with this is, I ended up with about 20 black purses, 10 brown ones, and many others. I donated all but 4 of them to my daughter's school charity drive and my purse collection went from 50+ to 4 in a matter of an hour. My husband rejoiced. Maybe my husband wouldn't mind so much if I made them myself. Have I found a loophole? 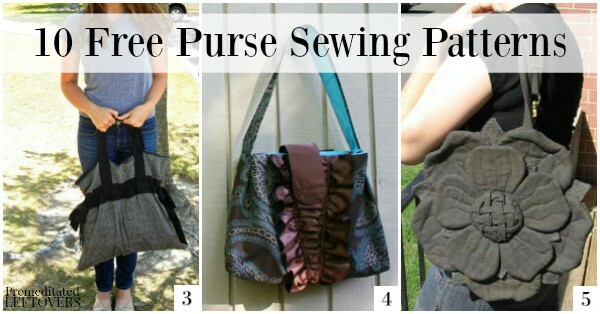 Here are 10 free purse sewing patterns for you to add to your collection! 1. Nap Time Creations has a Perfect Purse pattern that looks like it might actually be just that! It has plenty of room and pockets. 2. If you like to keep things simple and minimal, this Reversible Loop Grab n Go Purse from Pattern Pile may be the perfect bag for you. 3. For something easy for beginners, try this It's a Cinch Bag from Sweet Verbena. 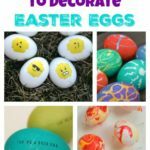 It looks like you could make this very quickly and it would be great in many colors. 4. If you love boutique styles, this Ruffled Handbag from How Joyful should be perfect for your personal style. 5. For an advanced sewing pattern, this unique Tudor Rose Purse from Savvy Seams looks like it might be the perfect piece to challenge you. 6. Sew Mama Sew has an awesome free Amy Butler Pattern for a Blossom Handbag. This one looks sophisticated! 7. Love to Sew has a perfect bag for those on the go or when you are traveling and don't want to lug your whole purse with you for the day. Try this Travel Purse out. 8. This Ruffled Clutch from Flamingo Toes is a cute little clutch perfect for formal events. 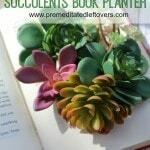 You could create one to match a ball gown, prom dress, or bridesmaid dress. 9. 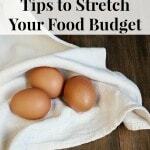 For working moms on the go, (or just those of us that carry too much stuff!) this Laptop Handbag is the perfect solution from Sew Mama Sew. 10. This Pleated Purse from Pattern Pile is simple and nice for those that like a medium sized handbag. So many bags, so little time! Which ones are you going to make for yourself or as a gift?